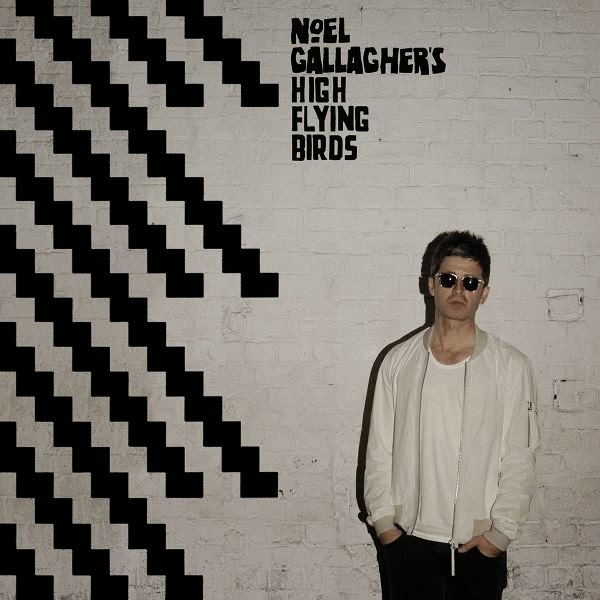 Anti-Pitchfork: Noel Gallagher's High Flying Birds: "Chasing Yesterday"
Noel Gallagher's High Flying Birds: "Chasing Yesterday"
This is great album from the former Oasis dictator- Noel Gallagher. He's still catchy as ever, still in search of those secret pop melodies along with the signature Oasis guitar chug. This is a more 'dancey' trip-pop record than the last one and a bit psychedelic while mellow in tone. It's a softer Noel. Surprisingly, the best track, or most rock and roll song is the B-side "Do the Damage". It's hard not to imagine this material with his brother Liam's voice on it. These songs would make the best Oasis songs ever. There are two really groovy tracks toward the middle of the record called "The Right Stuff" and "While the Song Remains the Same". Both are very spaced out lounge vibe tracks, like Serge Gainsbourg making acid funk. The ethos of Noel Gallagher remain in the 1960's, 70's classic rock records. Few people can still write a good song, hell... give him credit. notable trax: "Riverman", "While the Song Remains the Same"
it's a pretty great album.